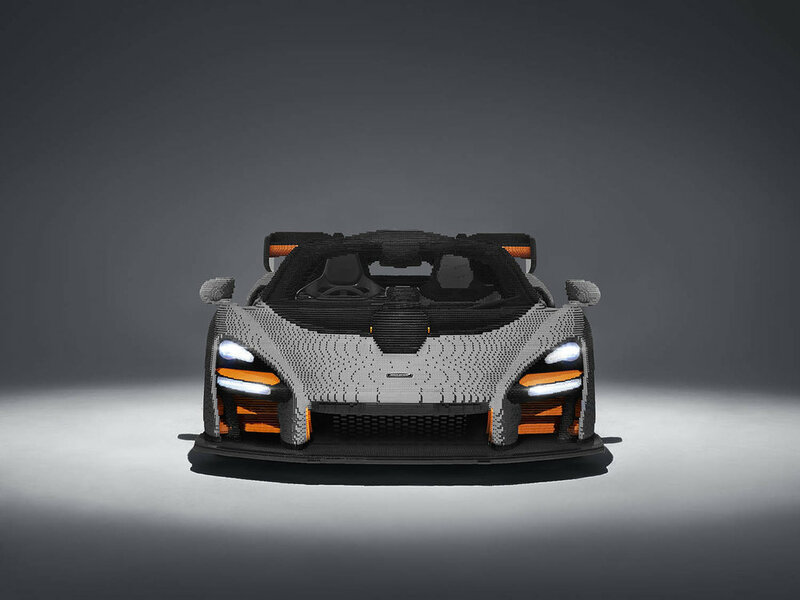 A unique, full-scale LEGO McLaren Senna has been created in secret by shifts of specialist assemblers working around the clock. Taking nearly 5,000 hours to assemble, it comprises almost half a million separate components. Unusually for a McLaren, the LEGO Senna is something of a heavyweight, tipping the scales at 1700kg, 500kg more than the McLaren Senna that sold out as soon as it was announced in 2017. Built to click with fans the world over, this surprise new Senna is the most realistic and ambitious McLaren ever made by LEGO. Pieced together from one metric tonne’s worth of LEGO elements, you may not be able to drive off in it but enthusiasts young and old can climb aboard, sit behind the wheel, push the start button in the roof and even hear a simulation of the 208mph car roaring into life. As well as this they can operate the working lights and infotainment system on the model. 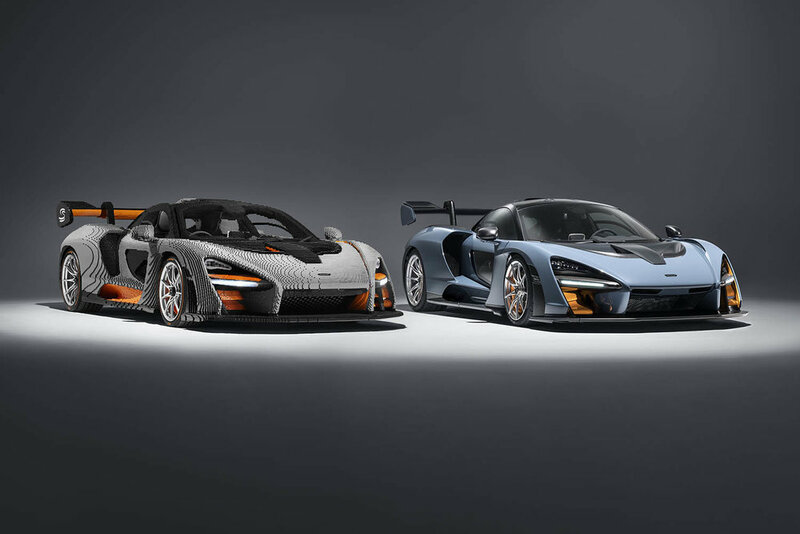 The astonishing life-size re-creation of the most track-focused road McLaren is the latest in the model partnership between McLaren Automotive and the LEGO Group, the iconic Danish toy manufacturer. Generally, the LEGO Speed Champions range of McLaren kits using the famous bricks is available in more manageable sizes for younger hands to put together. But as McLaren and LEGO showed with the McLaren 720S model in 2017, a 1:1 scale McLaren built entirely of LEGO bricks makes for a uniquely immersive, interactive and, above all, fun experience.